During the Easter weekend, it also applies all the brooms! 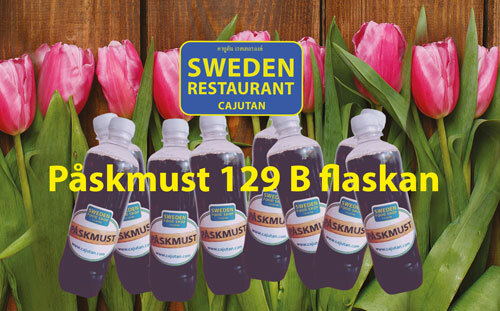 “Påskmust” is a soft drink, that all Swedes drink on Easter. 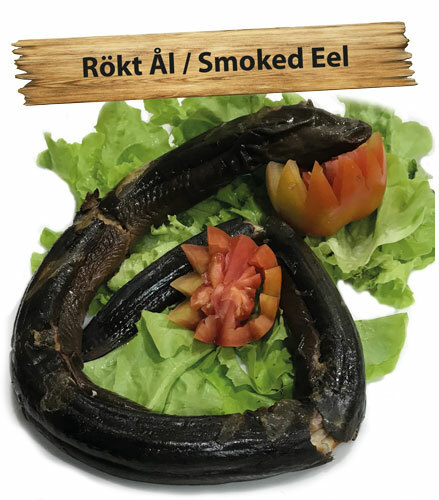 We smoke eels in our smoke on Cajutan. Sunday the 25th of March is the Waffle Day! 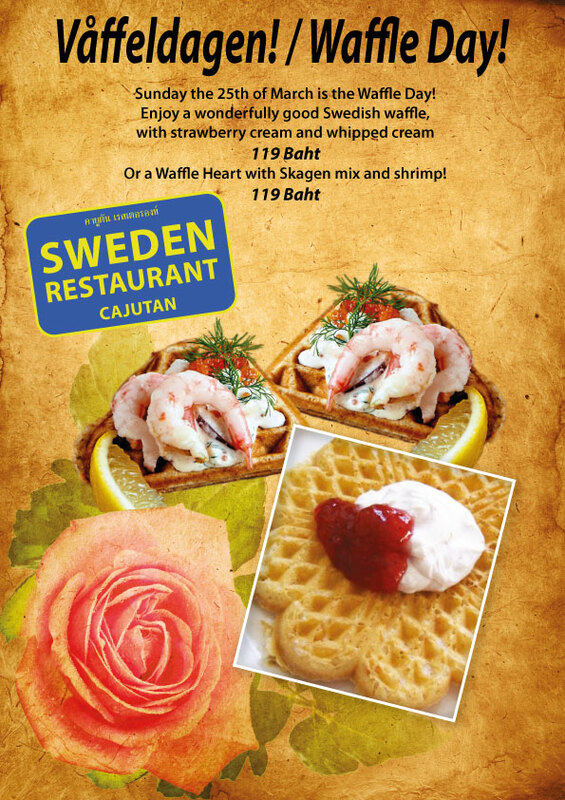 Or a Waffle Heart with Skagen mix and shrimp! 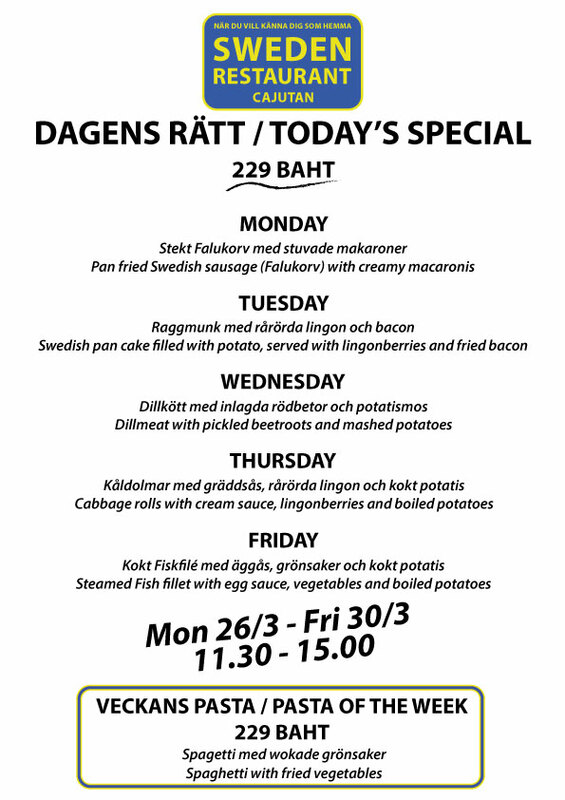 Monday 26th to Friday 30th March. 11.30 am – 3 pm. 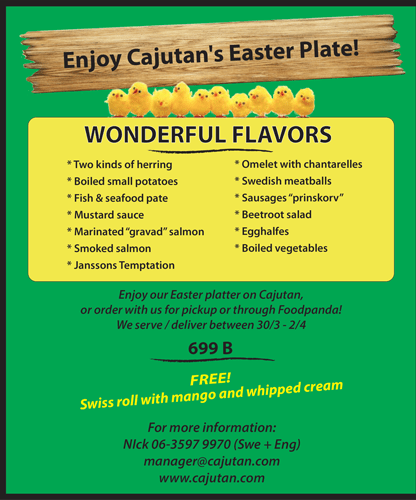 Enjoy our Easter platter on Cajutan, or order with us for pickup. 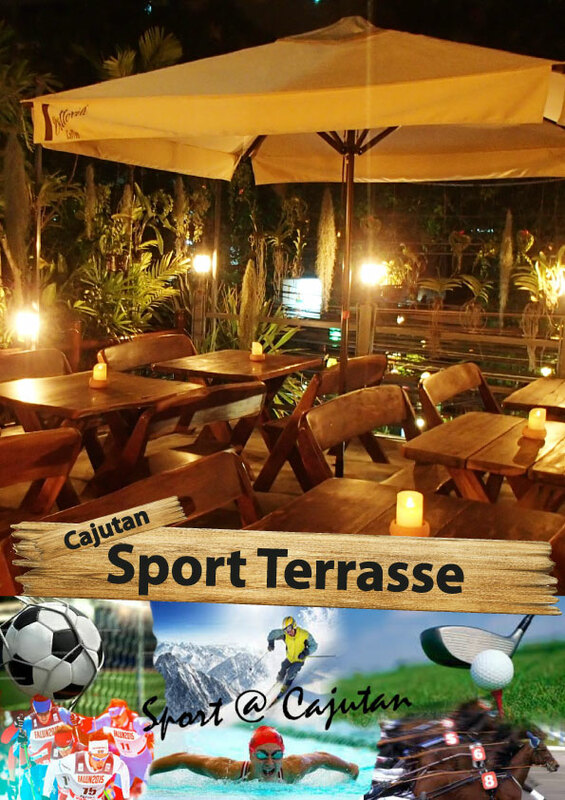 We serve / deliver between 30/3 – 2/4. 11.30 Formula One – Australian Grand Prix. 16.00 Superbike VM i Buriram. 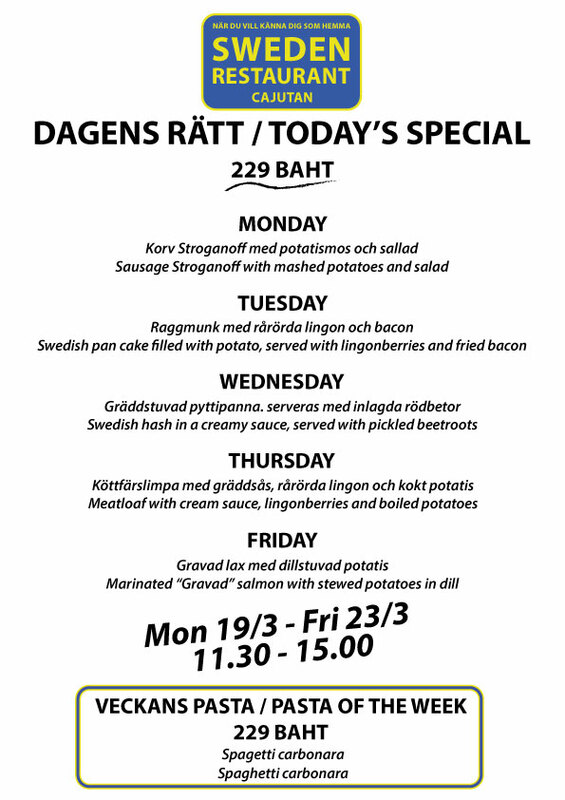 Monday 19th to Friday 23rd March. 11.30 am – 3 pm.